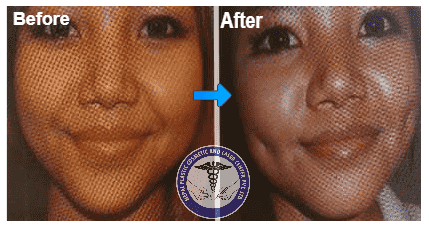 Body Shaping or Body slimming or body contouring can be achieved easily in Nepal Plastic Cosmetic and Laser Center. 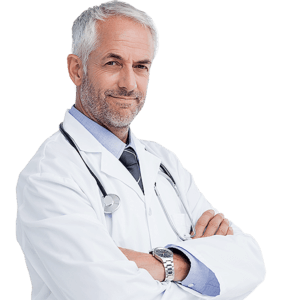 We provide the best and latest Laser machines with highly trained and qualified plastic and cosmetic surgeons to perform the laser therapies. 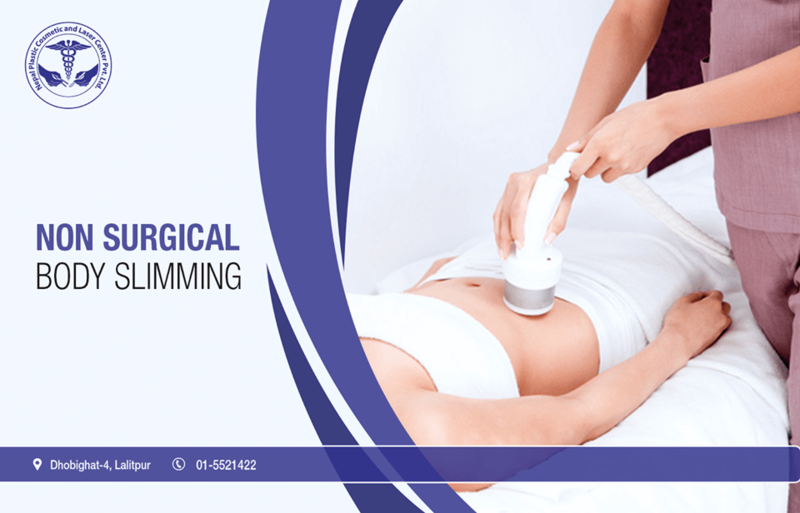 We have two types of lasers for Body slimming, reducing the unwanted fats from certain body parts or loosing unwanted and excess fats from your precious body. We have Lipo laser which uses heat to reduce the unwanted fat from your body. This laser have no downtime, no side effects. 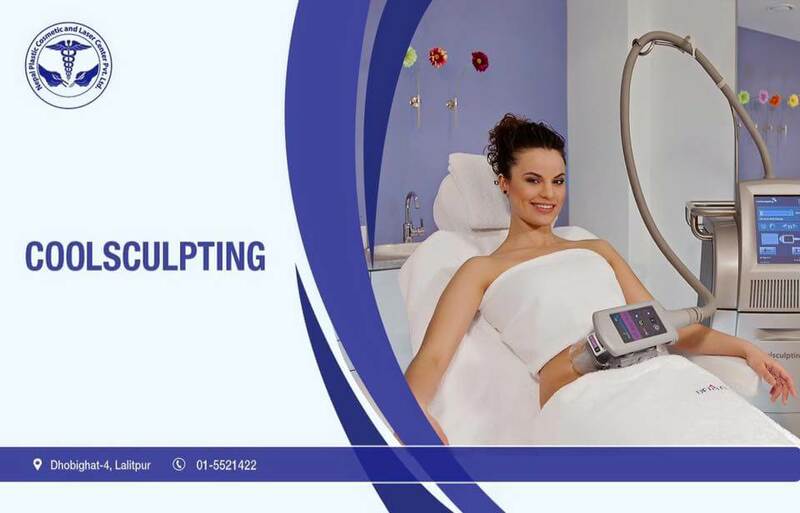 We also have coolsculpting this is generally used to contour your body as you desire. Removing fats from abdomens and other parts of body as well as tightening of that body part. This laser uses the cold therapy to freeze the unwanted and excess fats in your body part and slowly removes them. 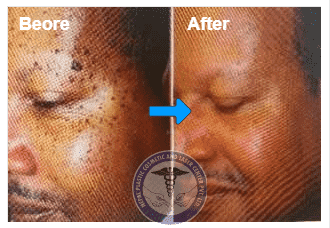 This laser also have no side effects and also do not have any downtime.